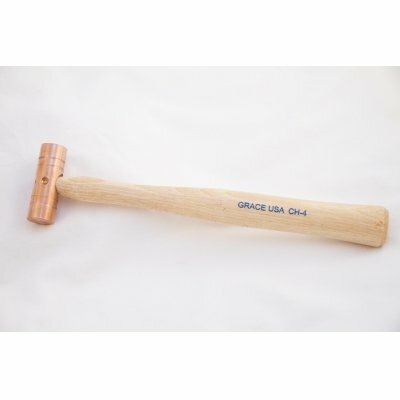 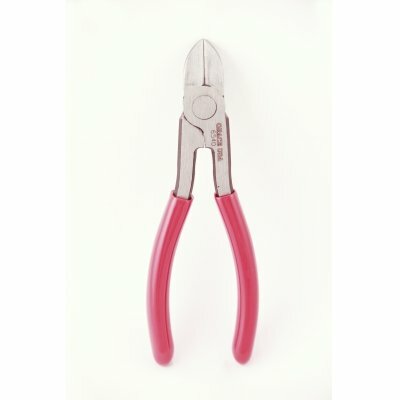 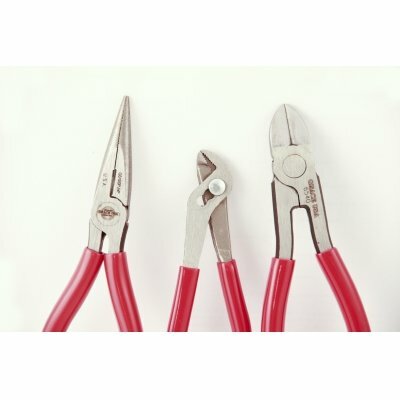 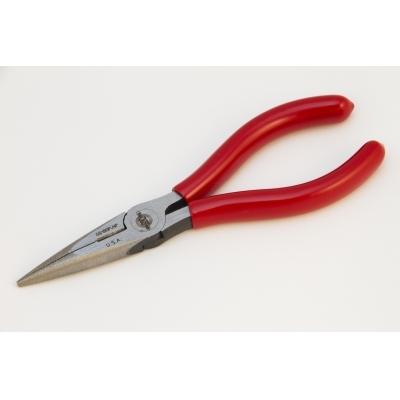 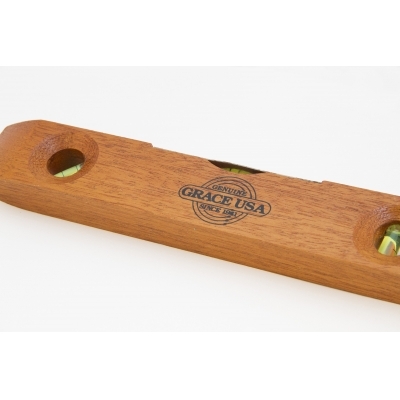 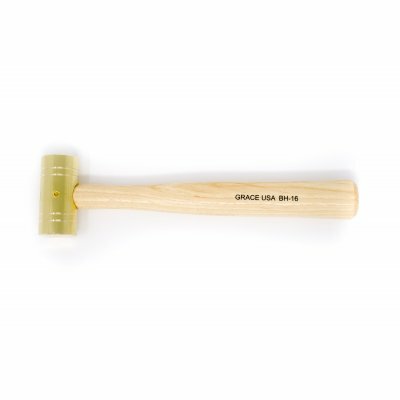 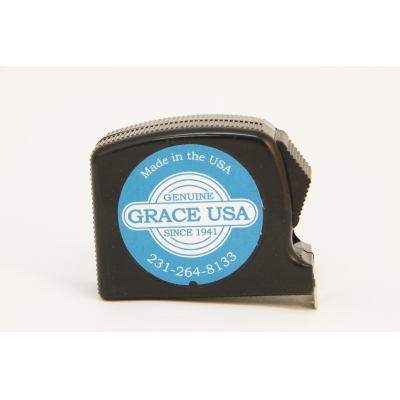 GRACE USA has found another great fit for our PRECISION hand tools. 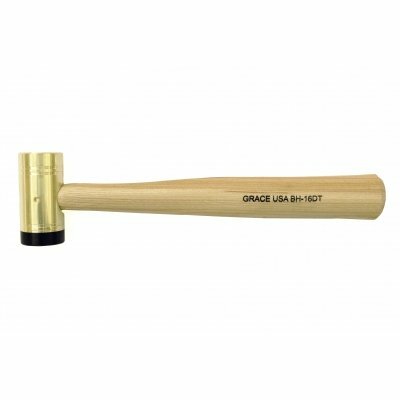 We have customized our GRACE USA screwdrivers by accurately hollow grinding the tips to precisely fit standard slotted wood screws #2 thru #14. 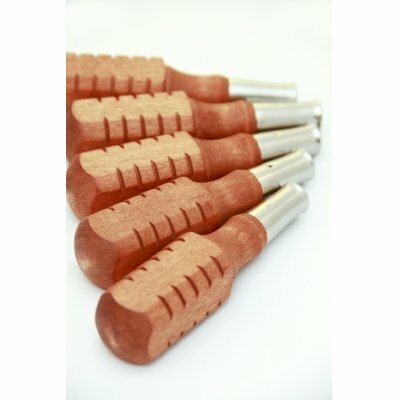 We have also expanded our product offering to include Phillips sizes #0, #1, #2, #3, #4 as well as the three driver set for the #0, #1, #2 square recess. 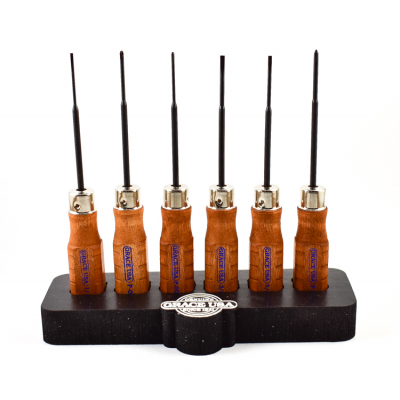 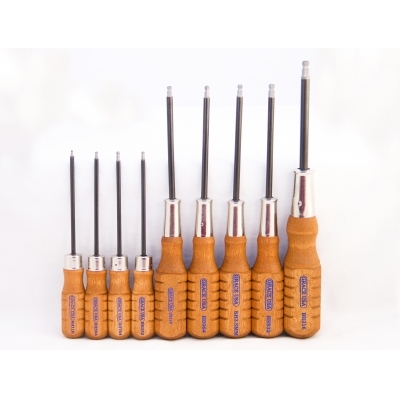 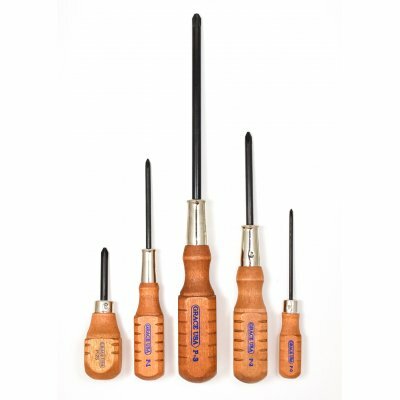 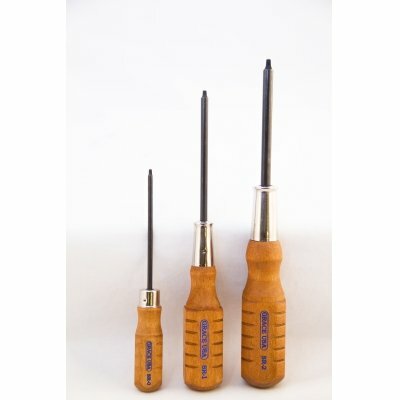 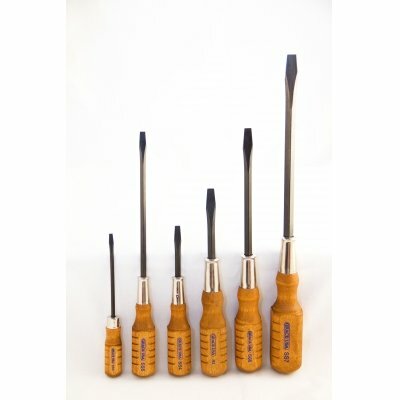 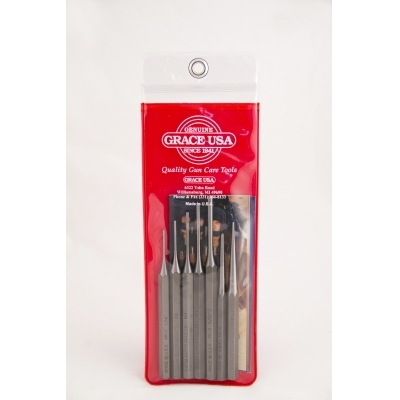 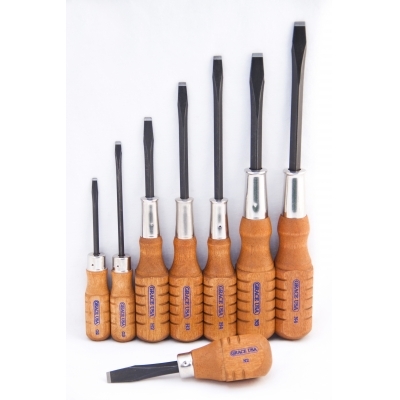 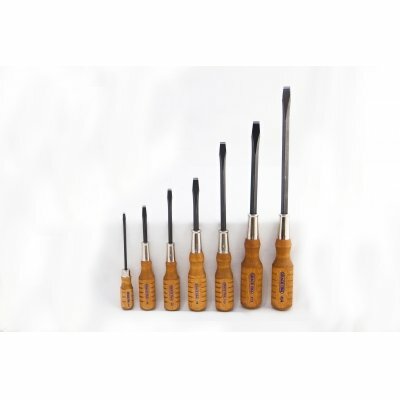 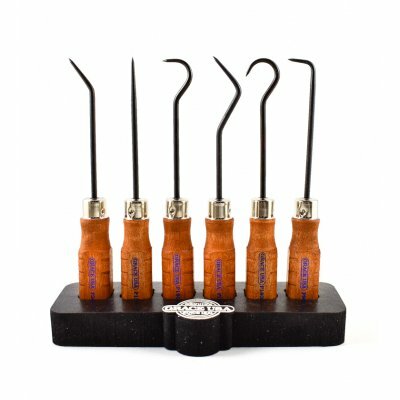 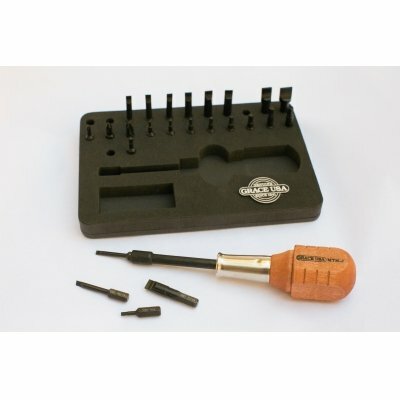 GRACE USA also recently added the MS-6 Micro Screwdriver Set for extra fine work. 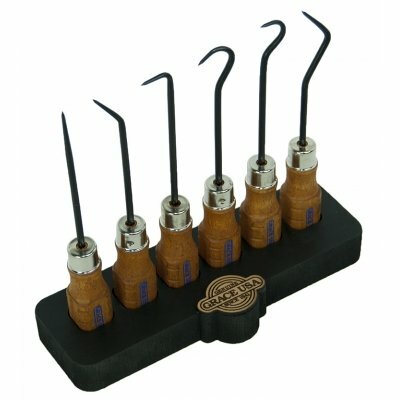 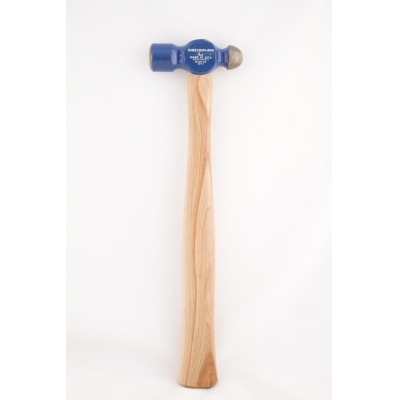 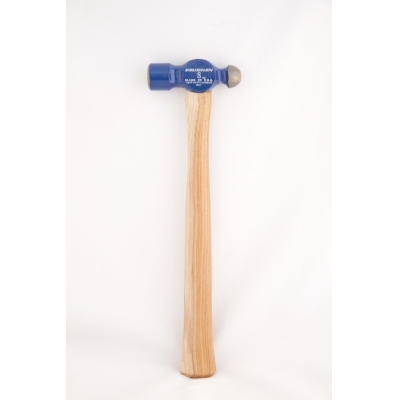 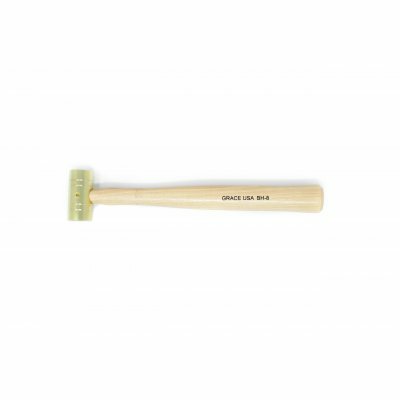 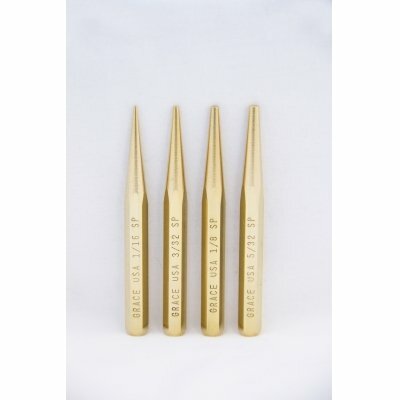 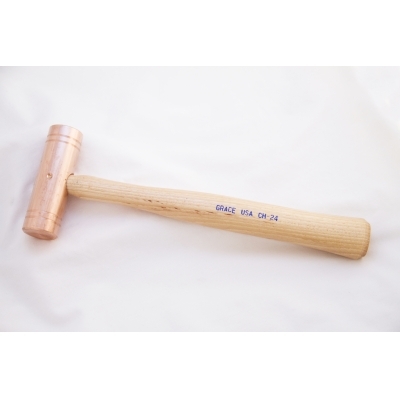 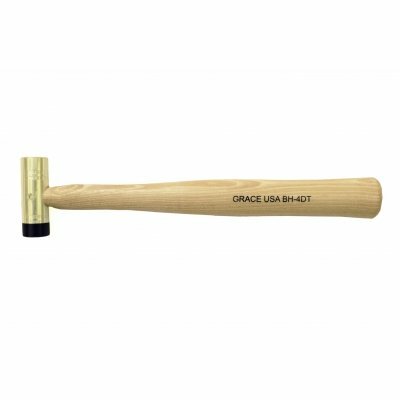 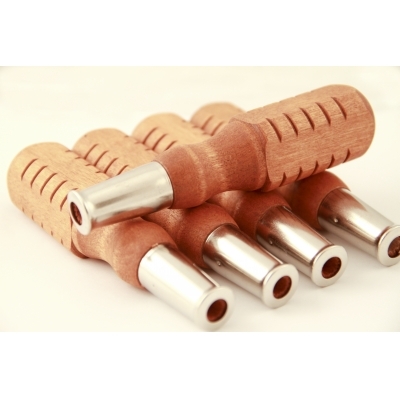 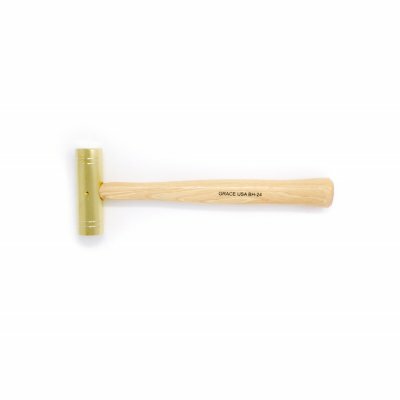 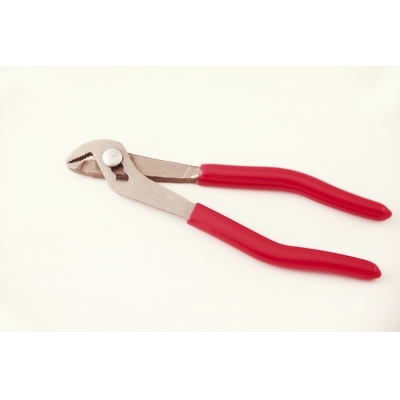 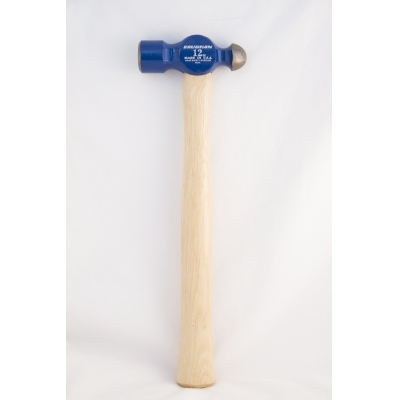 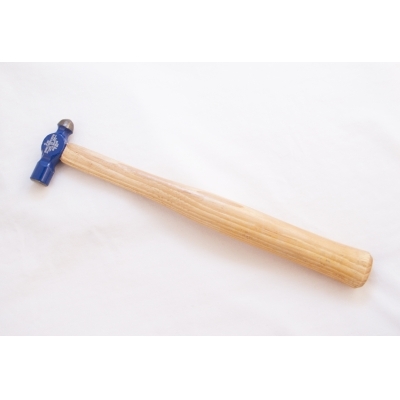 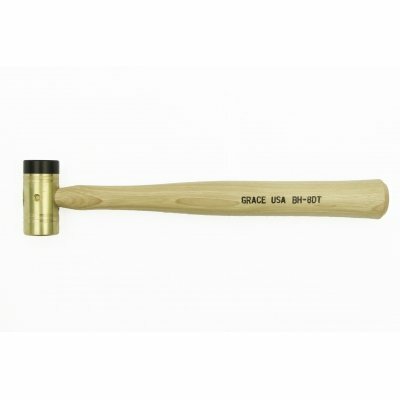 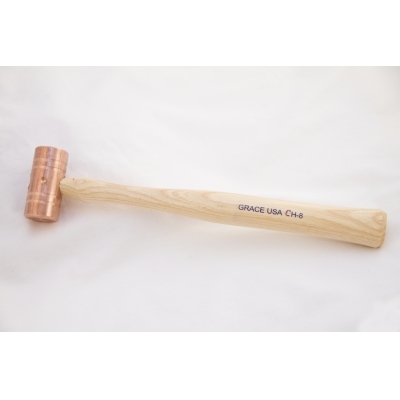 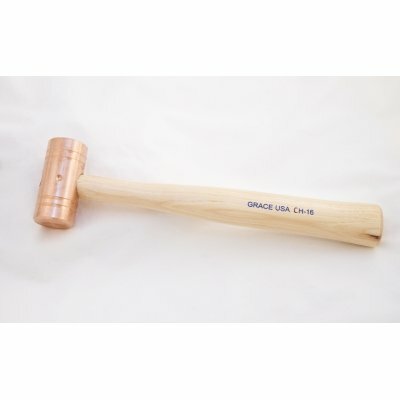 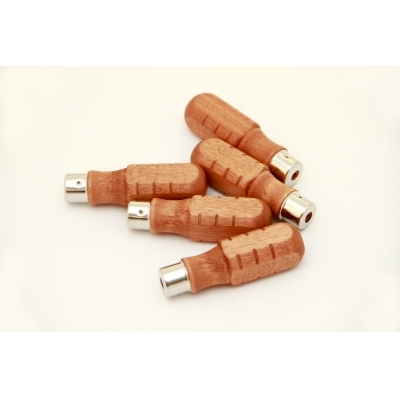 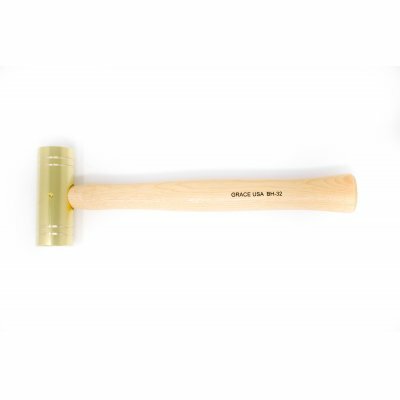 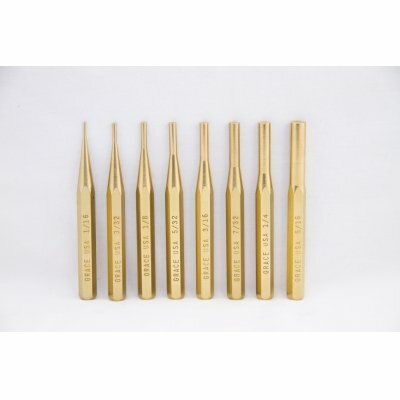 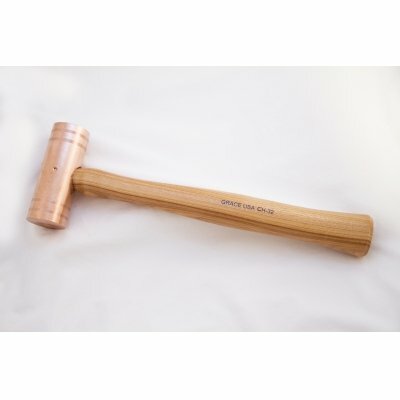 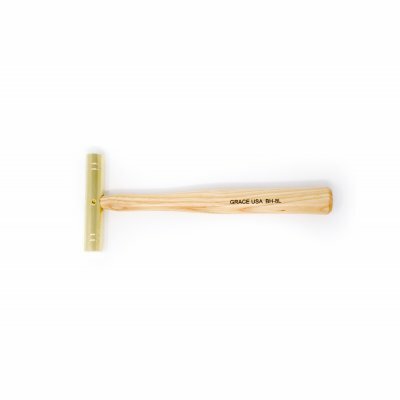 Our brass hammer & brass punches have also found a home in the woodworking industry. 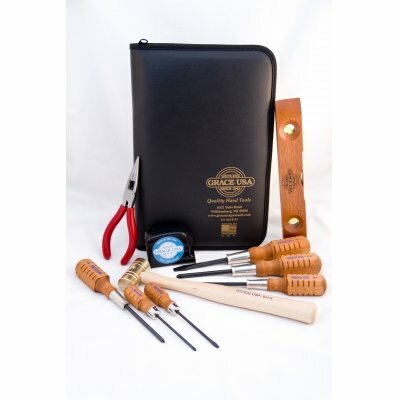 We truly feel fortunate to have been accepted by this fine group of talented craftsmen.